Committed to an unparalleled level of service, Boston Homes Real Estate brings quality customers and residences together. We creatively utilize every tool available, from the latest technologies to direct personal interaction. We listen, work efficiently and maintain a comprehensive understanding of the changing market place. With a long history of integrity and respect, we are dedicated to developing lasting relationships with customers and the community. We offer a steadfast commitment to leadership and vision for the future of the industry. 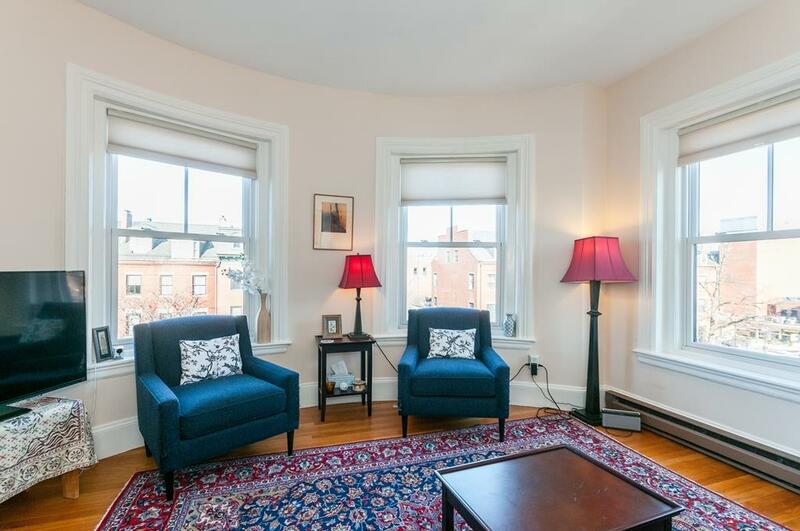 Whether seeking a Boston condo or Boston apartment in a historic Brownstone, a modern unit in one of Boston's luxury highrise buildings or a lovely home in Metro Boston, Boston Homes agents are dedicated to providing you with the kind of quality service you deserve. Our agents are experts in Boston Real Estate, eager to answer all your Real Estate questions. At Boston Homes Real Estate our extensive knowledge of all Boston neighborhoods, featuring Back Bay, Beacon Hill, South End, Bay Village, Leather District, North End, Waterfront and the Fenway allow us to provide the results you are looking for. Likewise, neighboring Boston Communities of Brookline, Cambridge, Charlestown, Newton, South Boston, Brighton and Allston have been very popular with our customers. Many of Boston Homes Real Estate agents have grown up and live in Metropolitan Boston/Metro West Boston giving them a familiarity with the specific needs and concerns of home buyers in suburban Boston. Boston Homes Real Estate is a full service Boston Real Estate Agency. All contents © copyright 2019 Boston Homes Real Estate, Inc. All rights reserved.